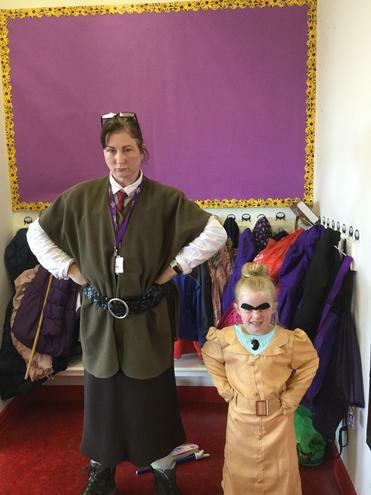 This week, we celebrated Roald Dahl Day in school. 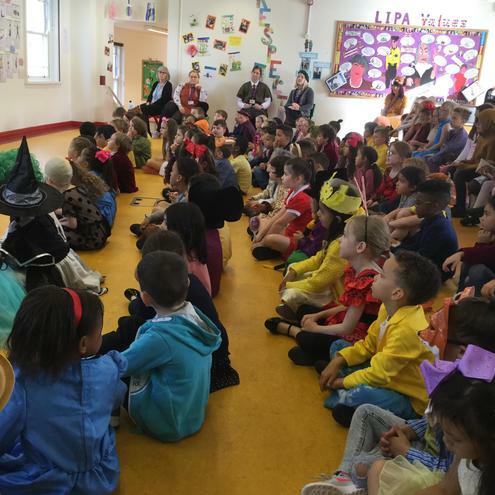 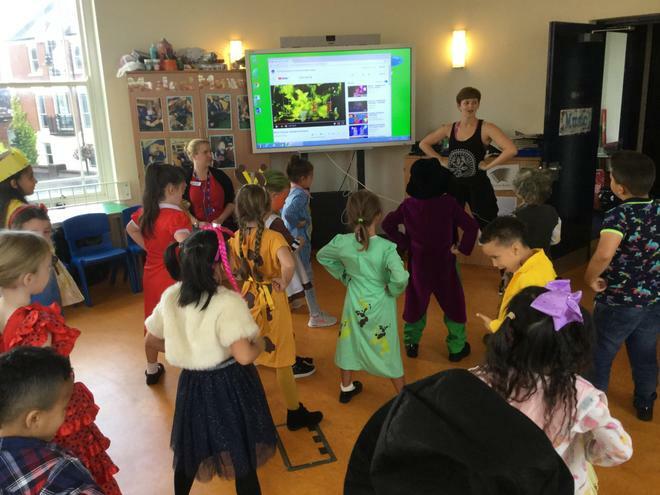 Rachael Williams, our English coordinator, created a special one-off timetable which included a special assembly, music activities, story activities and also special dance sessions led by Donna from Big LIPA. 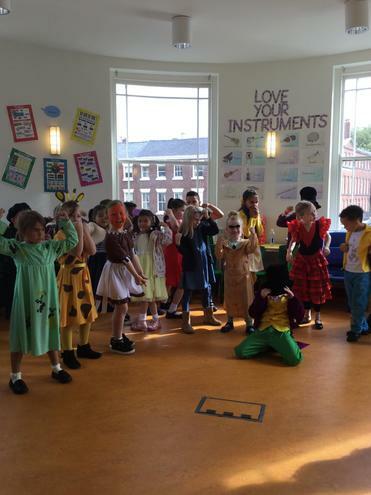 Everybody came in their own clothes and we were able to raise funds for Roald Dahl's Marvellous Children's Charity which helps children with serious illnesses and their families.